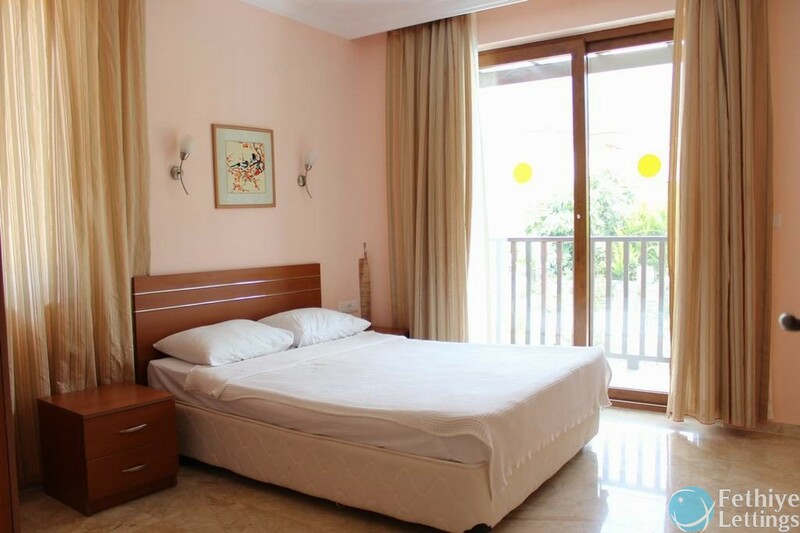 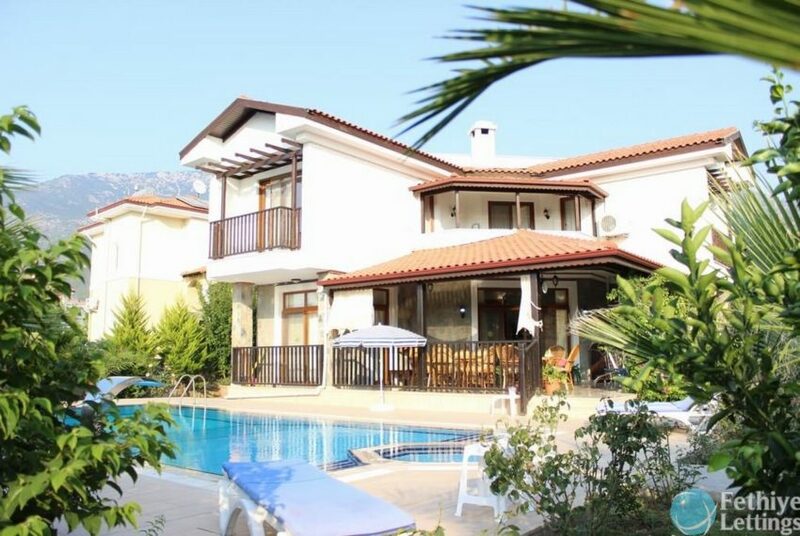 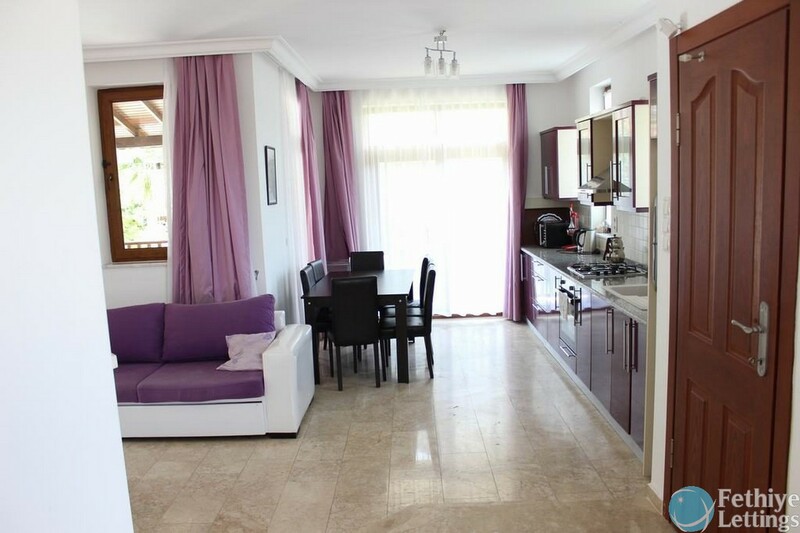 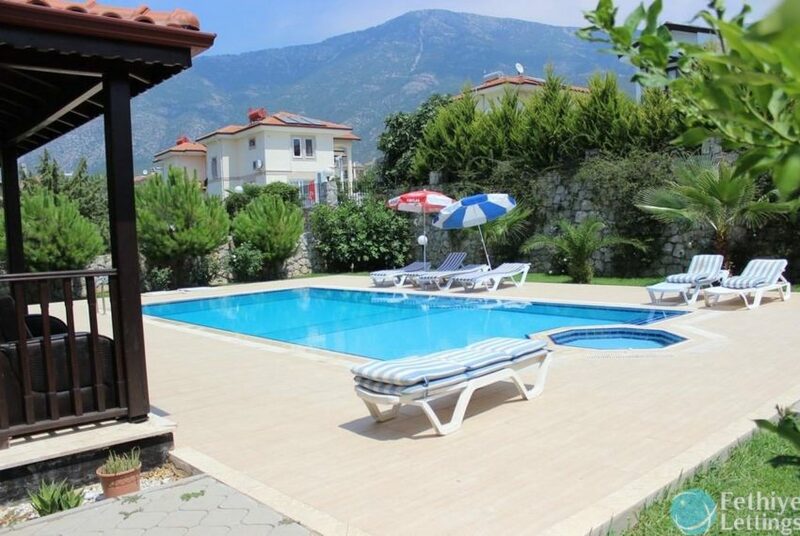 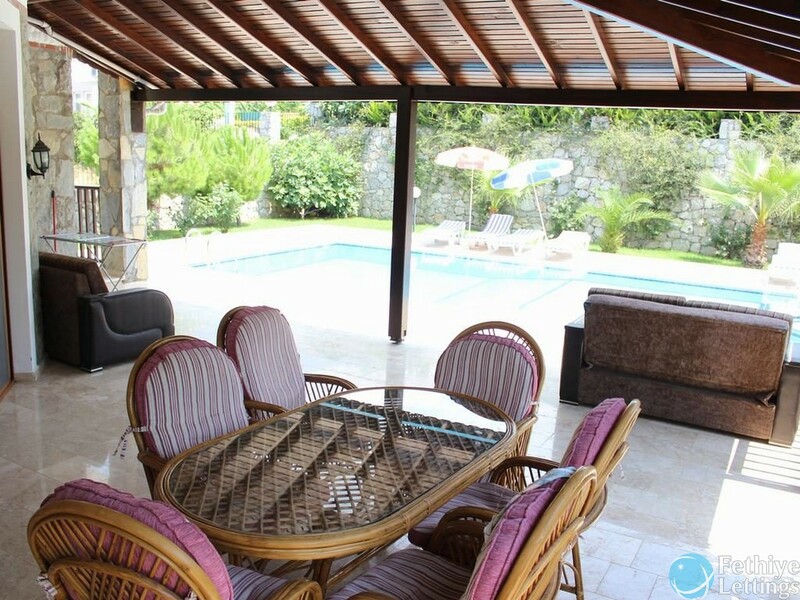 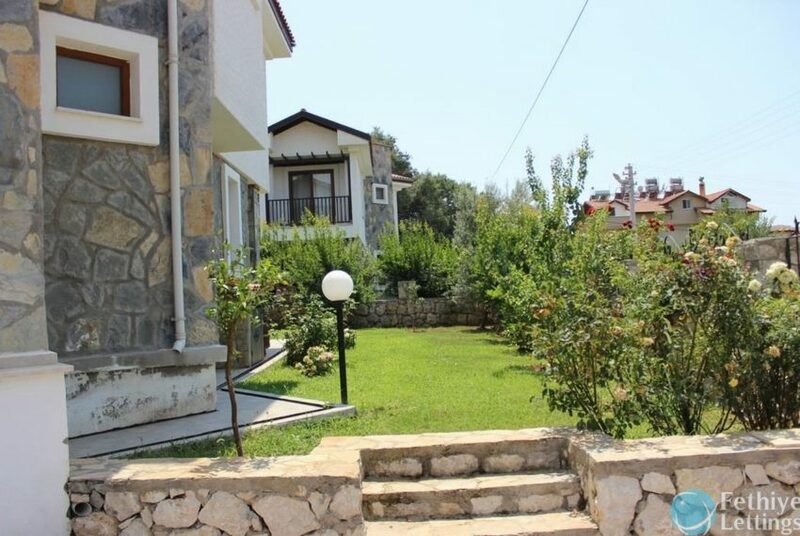 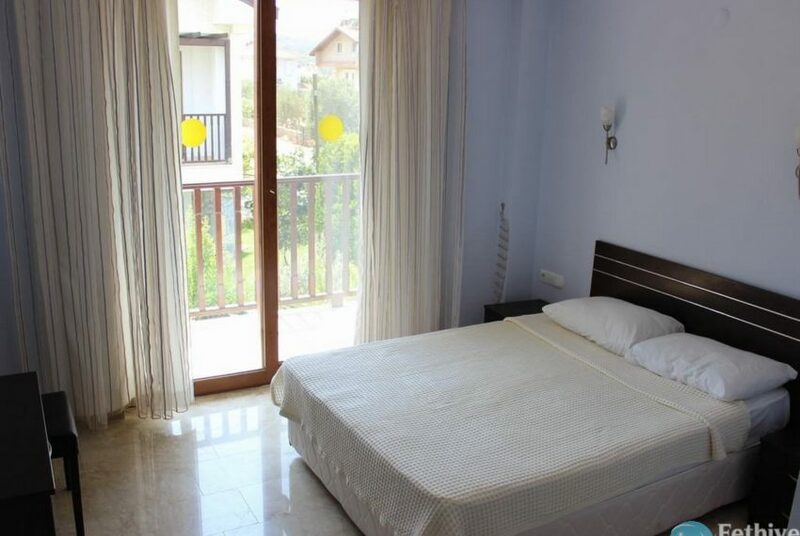 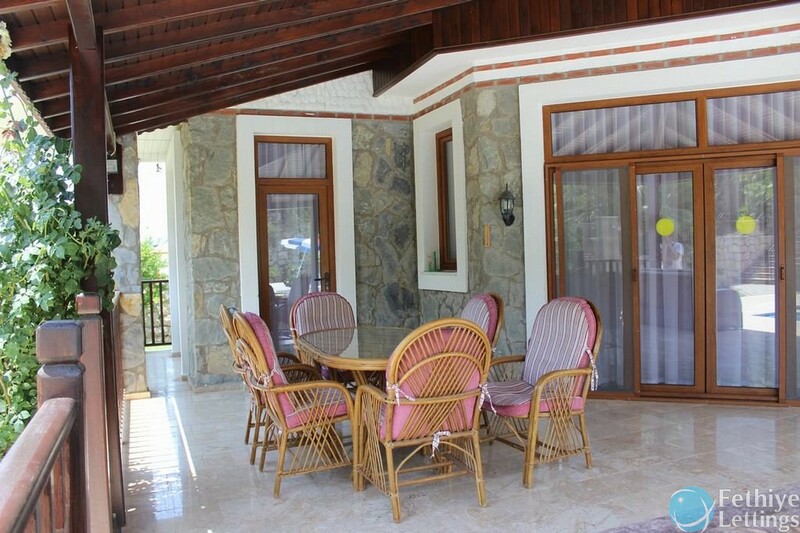 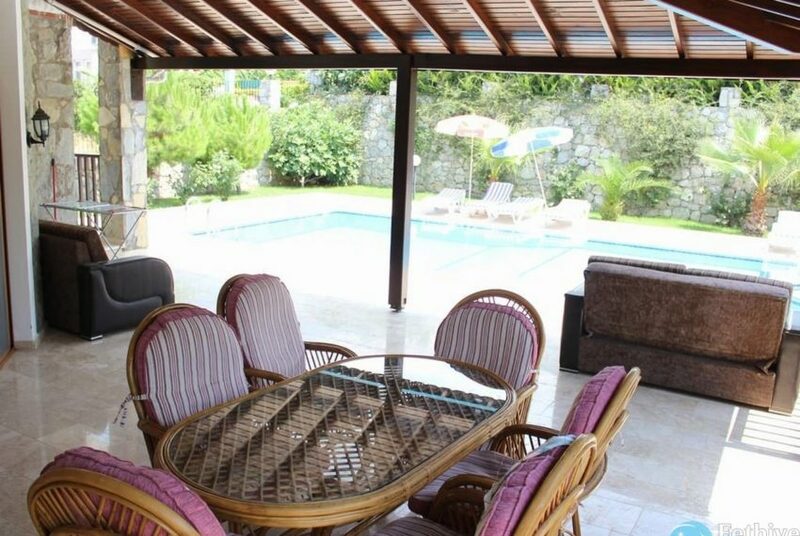 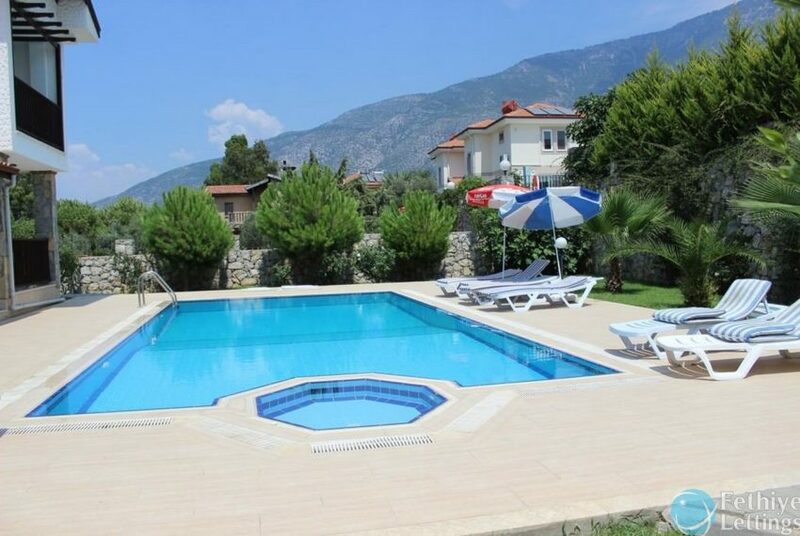 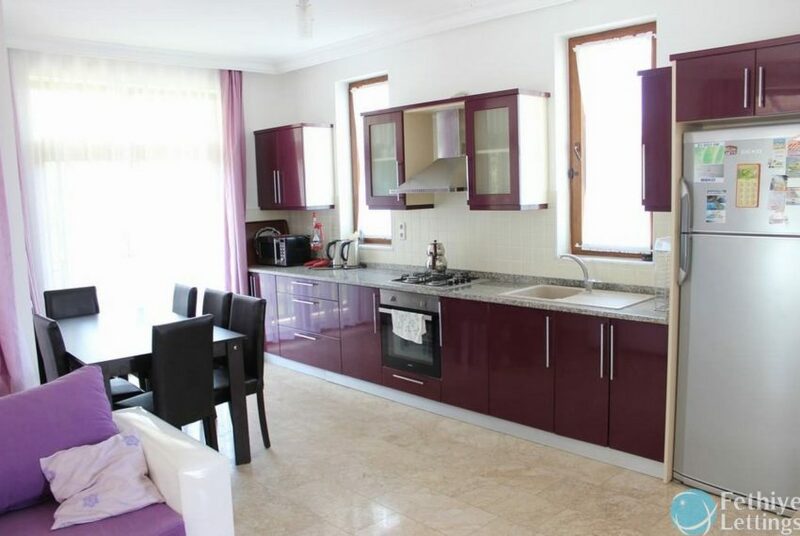 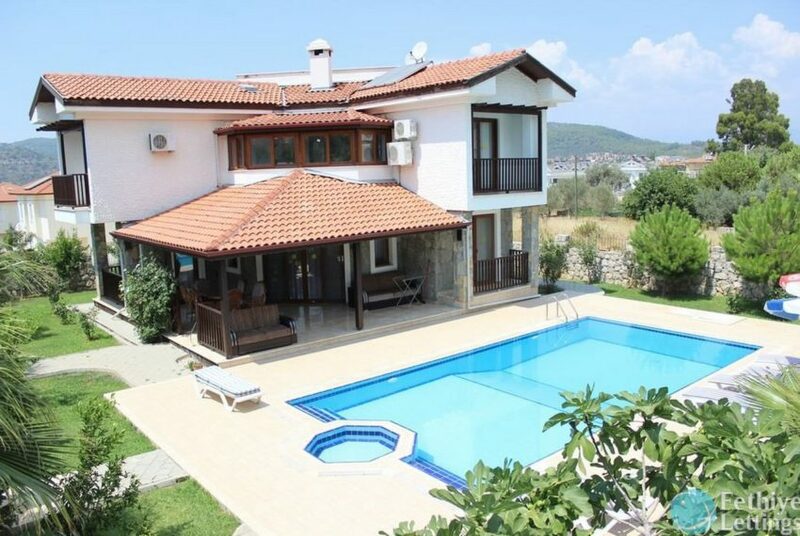 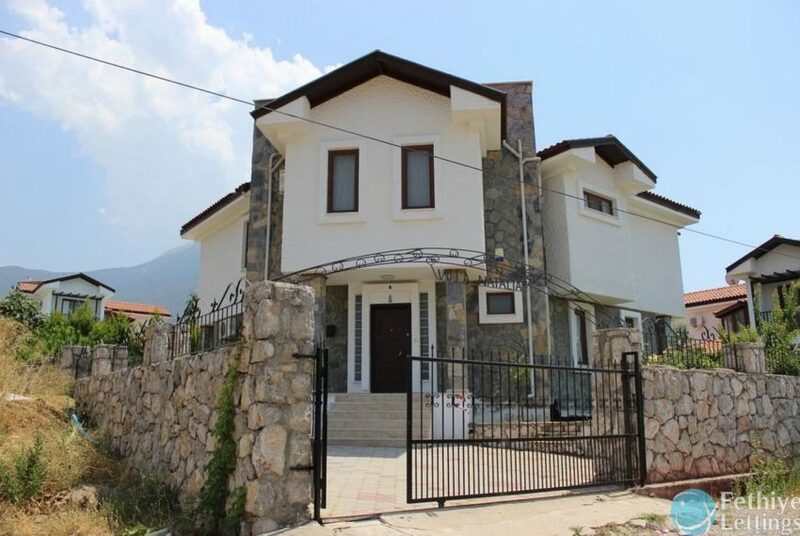 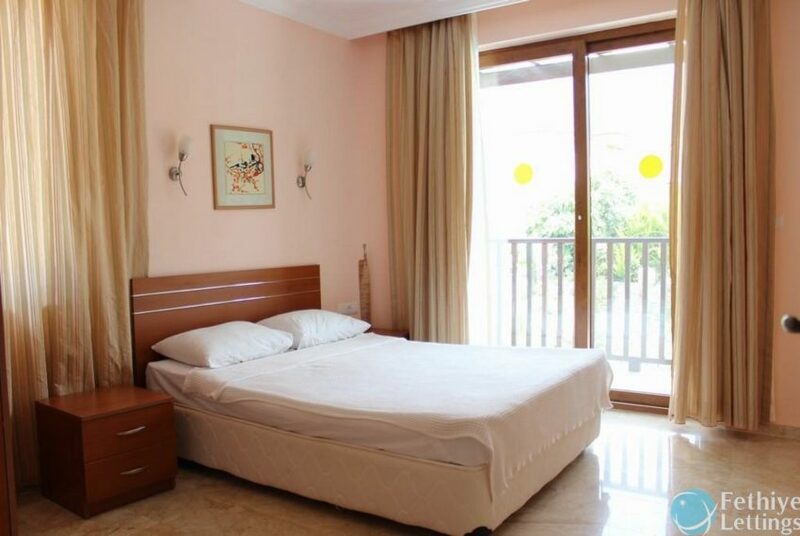 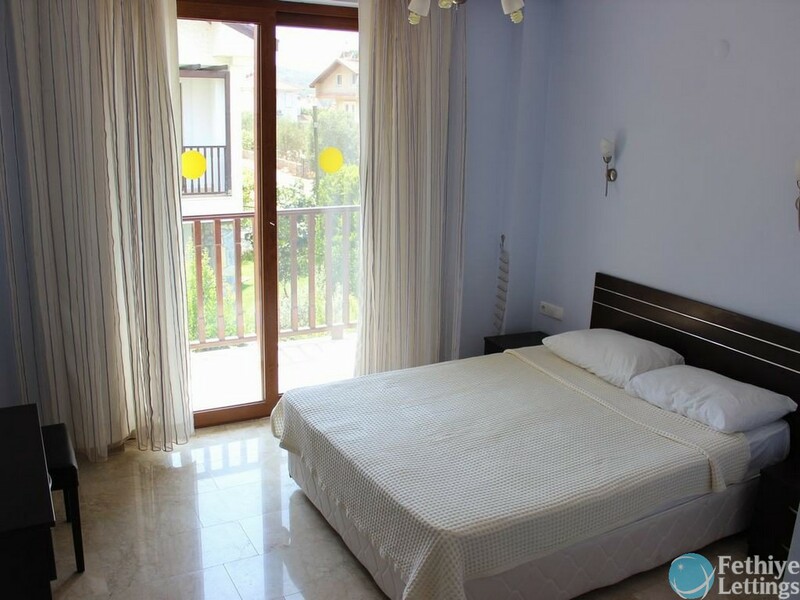 4 Bedroom Holiday Rental Villa Located at very Close to Hisaronu . 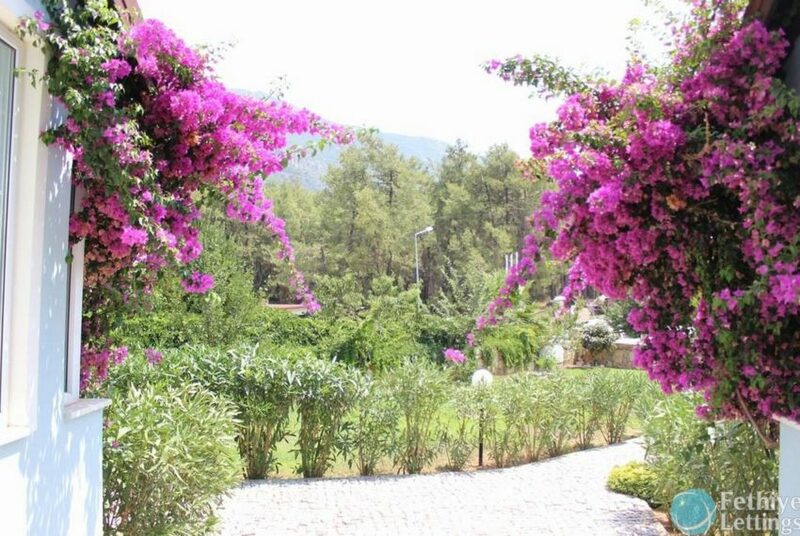 You can walk 7 minutes both to Hisaronu center and to the main road to take the Dolmus (local transports) passing every 5 minutes to all directions like your beach Oludeniz (Blue Lagoon) and Fethiye. 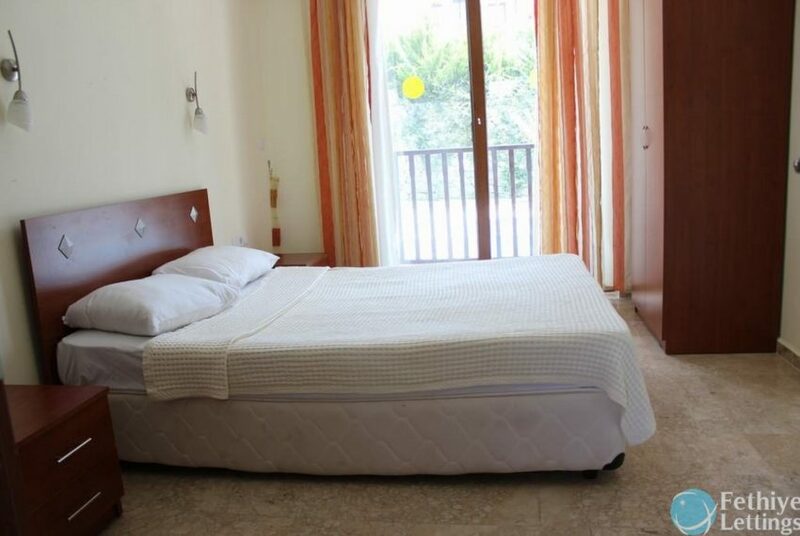 Booking: The given price Daily price. 3 weeks or more requests for accommodation is a special discounted price. 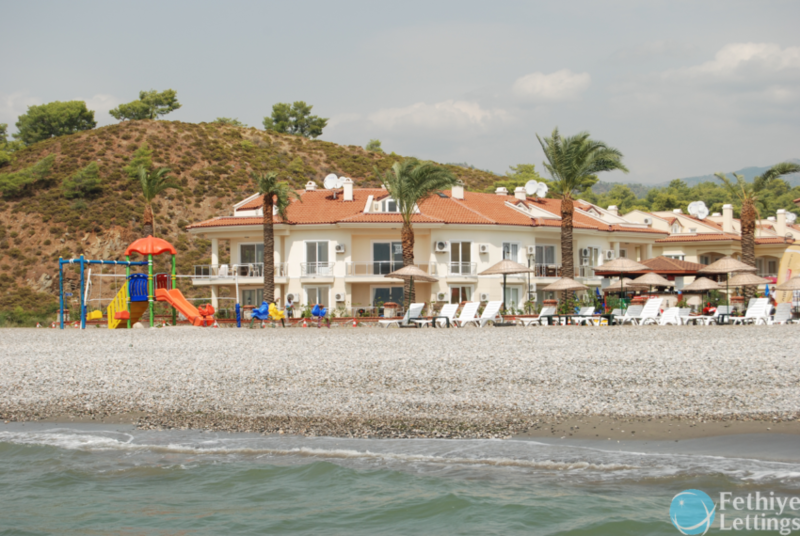 Check-in time is 3pm and the check-out time is 10am. 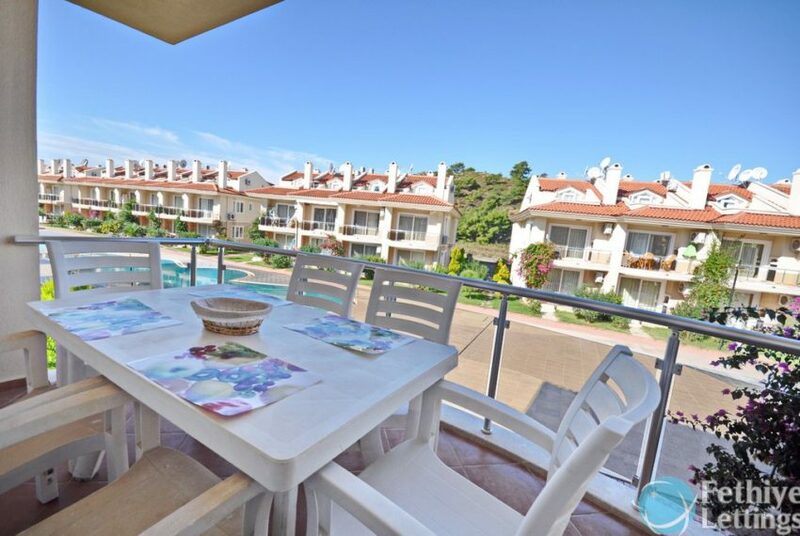 Note: Lease costs are not charged any extra outside. 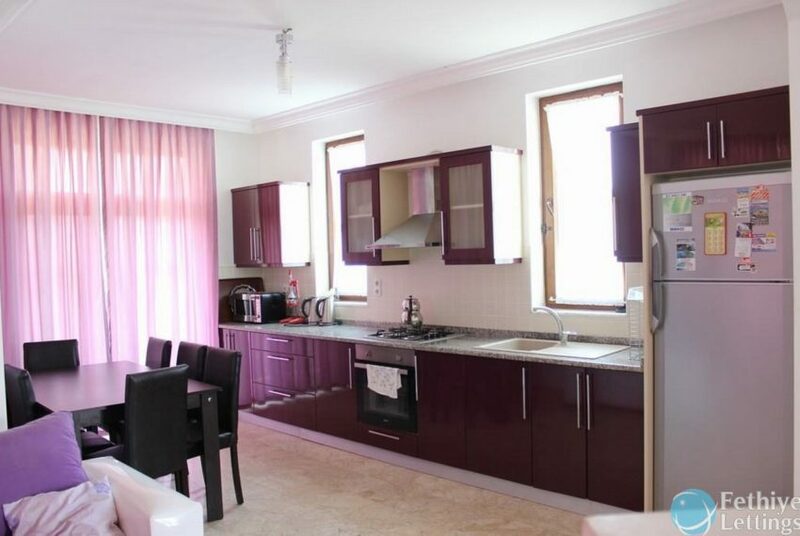 Electricity, air conditioning, maintenance, dues, agency commission, and so on. 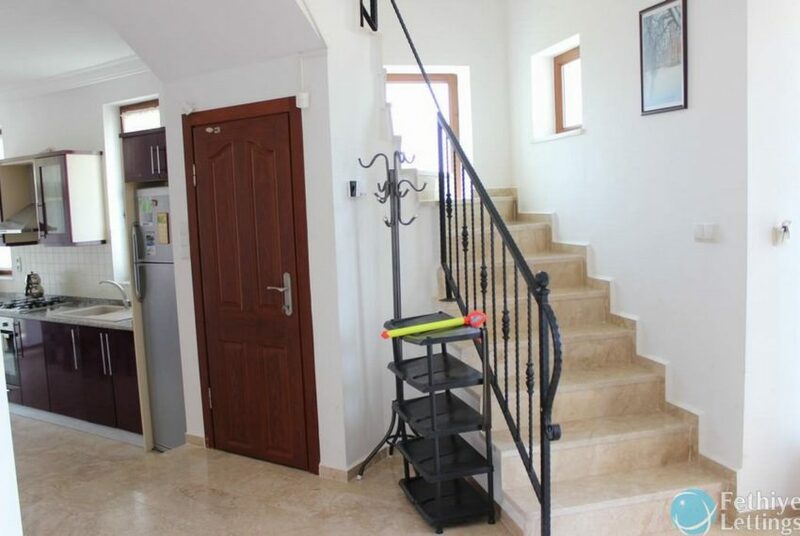 there is an additional charge.